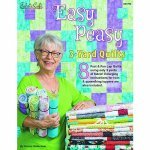 Lots of patterns to make quick and fun quilts. All pattern use only 3 - 1 Yard cuts of fabric. 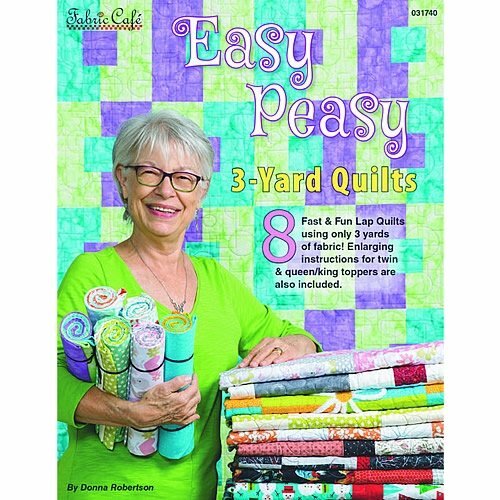 Options in the book to make quilts larger with additional yardage.